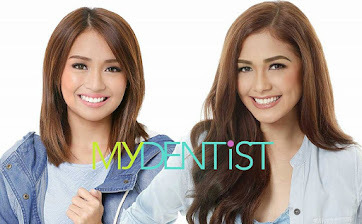 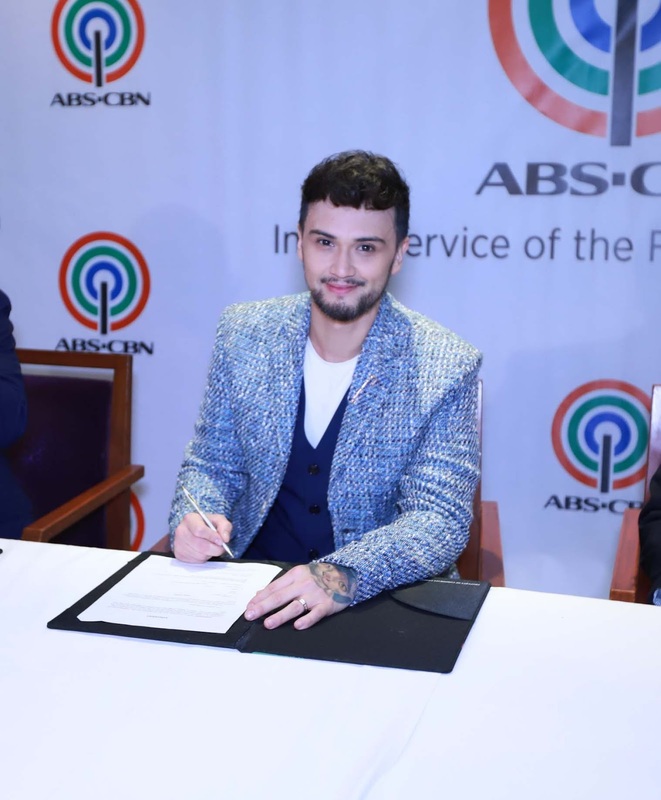 Eleven ace celebrities remain Kapamilyas after renewing their respective contracts with ABS-CBN recently. The line-up of Kapamilya stars was led by actress, TV host, and the Ultimate Multimedia Star Toni Gonzaga who will continue hosting the recently launched program “Pinoy Big Brother Otso.” Elated that she will still be a Kapamilya for the next two years, Toni shared, “I feel so at home. I'm very grateful for the opportunity to still be working with ABS-CBN and, of course, to be with my sister, parang bonus lahat.” Her sister Alex Gonzaga also renewed a two-year contract with ABS-CBN and is also hosting PBB. 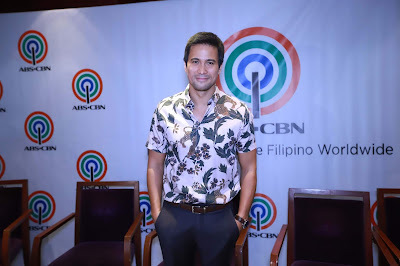 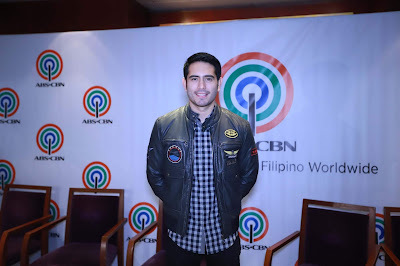 “Halik” star Sam Milby also strengthened his ties with ABS-CBN. 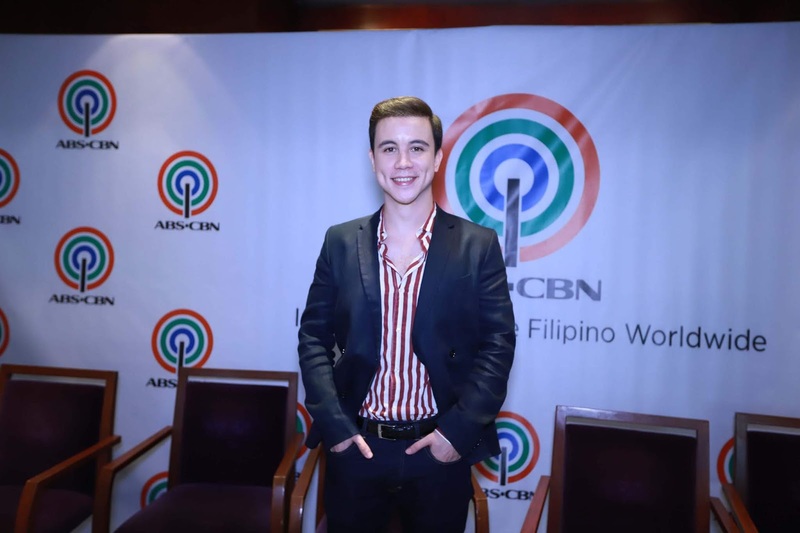 “I'm enjoying the role of being a bad guy,” Sam quipped. 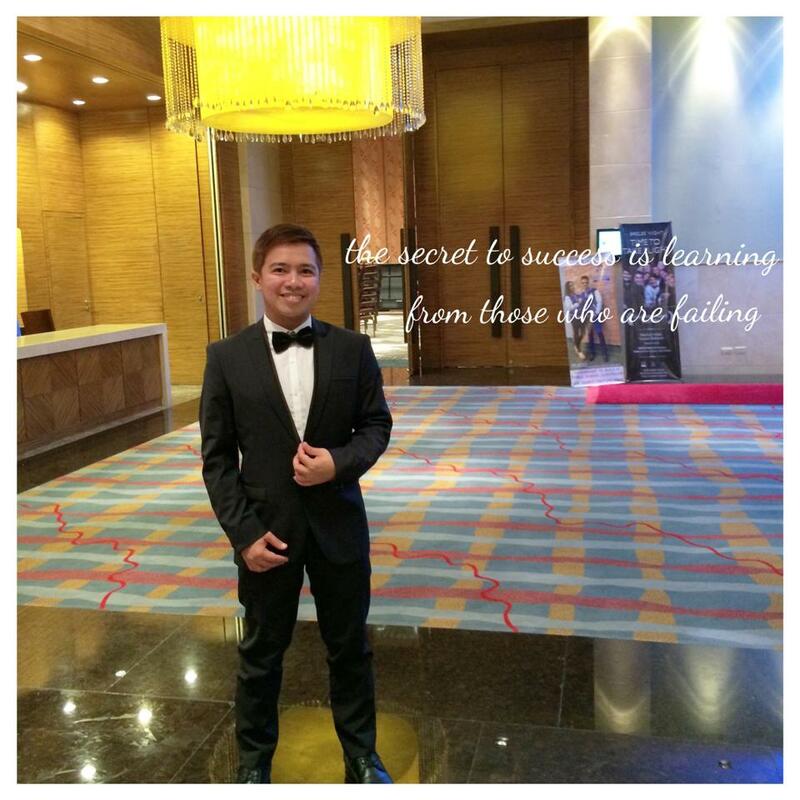 Meanwhile, Kapamilya heartthrob Arjo Atayde is busy taping for the drama serye “The General’s Daughter” top-billed by actress Angel Locsin and Diamond Star Maricel Soriano. 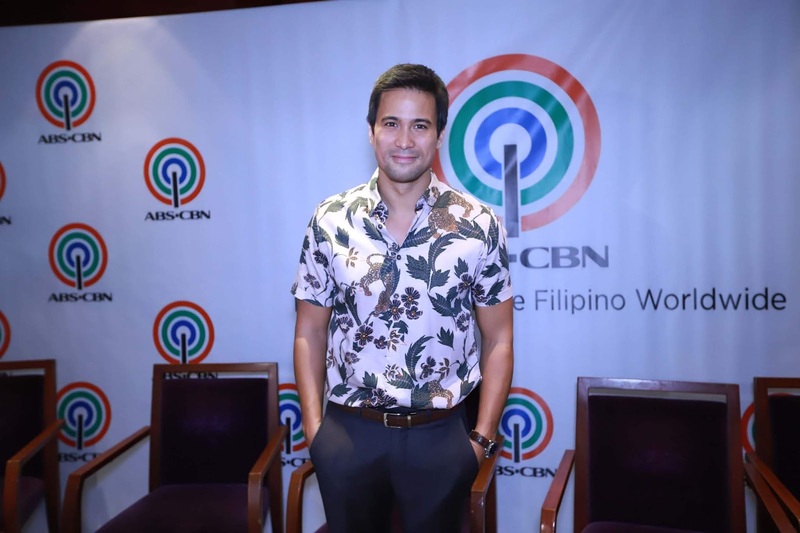 Actress Erich Gonzales, whose teleserye “Blood Sisters” ended a few months ago, is also looking forward to the exciting projects lined up by ABS-CBN for her. 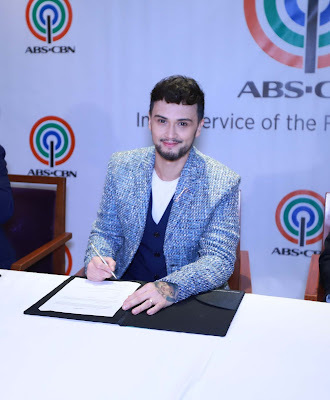 Kapamilya actress Cristine Reyes, who currently stars in the serye “Precious Hearts Romances Presents: Los Bastardos,” also inked her two-year contract with ABS-CBN. 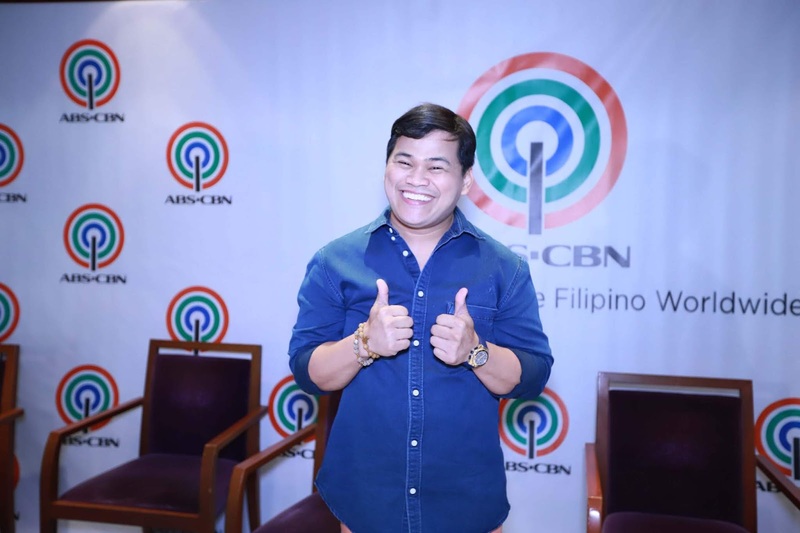 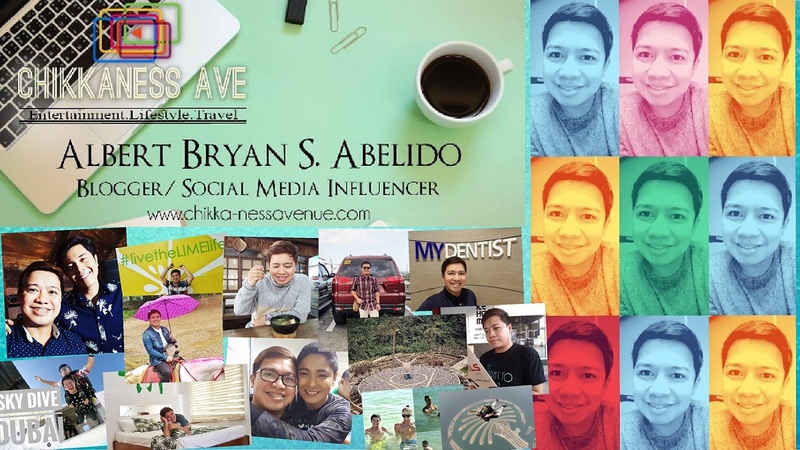 Completing the roster of Kapamilya stars who recently signed their contracts with ABS-CBN were talent manager and Kapamilya comedian Ogie Diaz and “Banana Sundae” mainstay and comedian Jobert Austria. 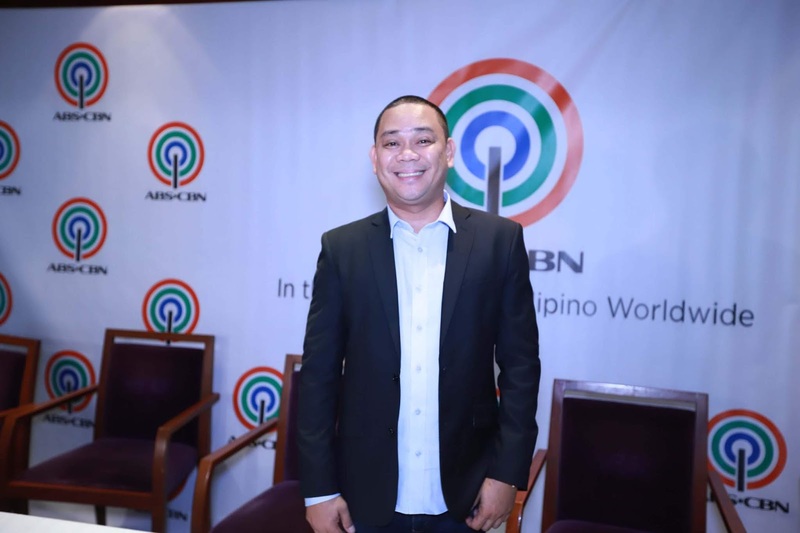 Present in the signing were ABS-CBN chairman Mark Lopez, ABS-CBN president and chief executive officer Carlo Katigbak, chief operating officer of broadcast Cory Vidanes, and head of finance for broadcast and news and current affairs Cat Lopez.